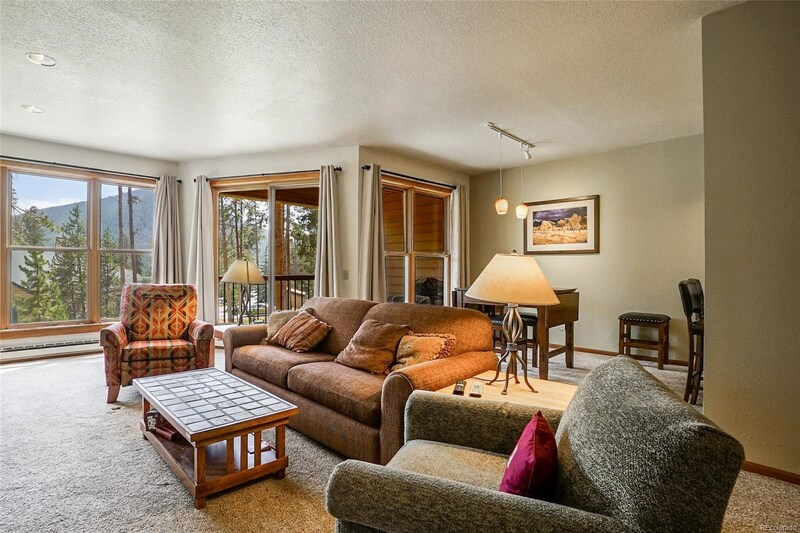 Escape to Summit County CO - Colorado's Playground only 70 minutes from Denver...to find hiking, mountain biking, fishing, and 4 World Class Ski Resorts in the Winter season. 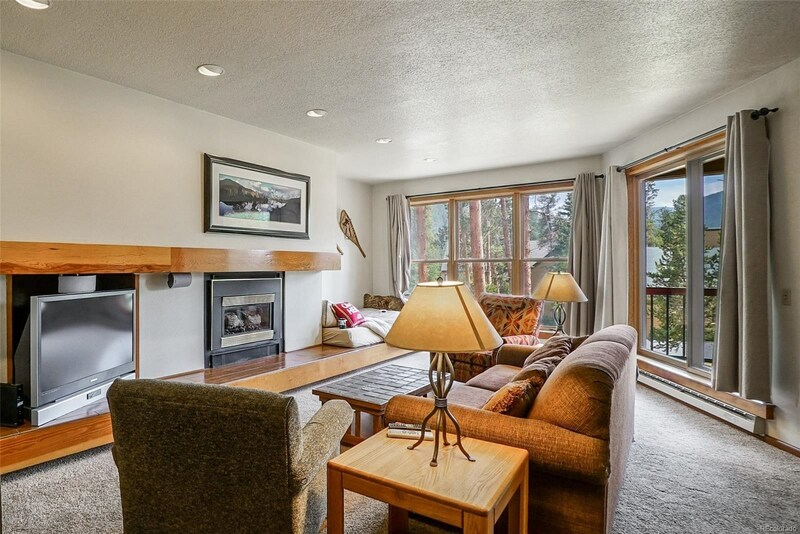 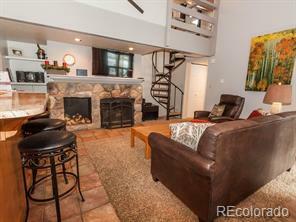 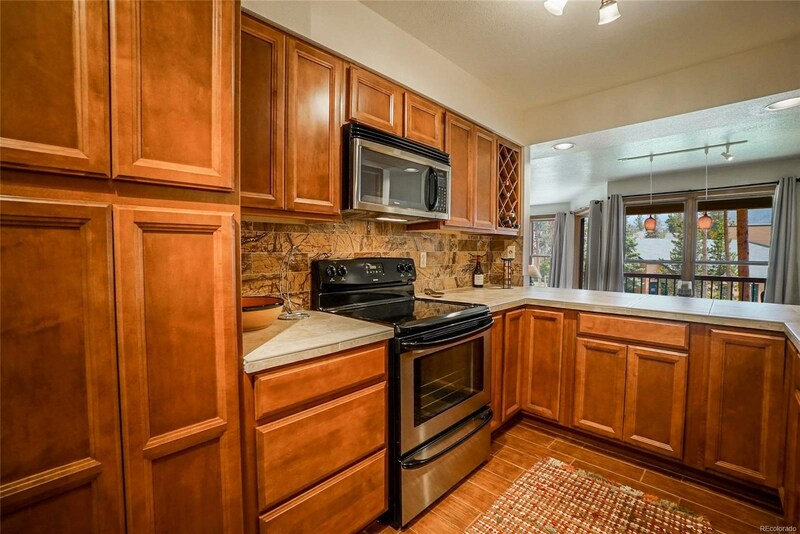 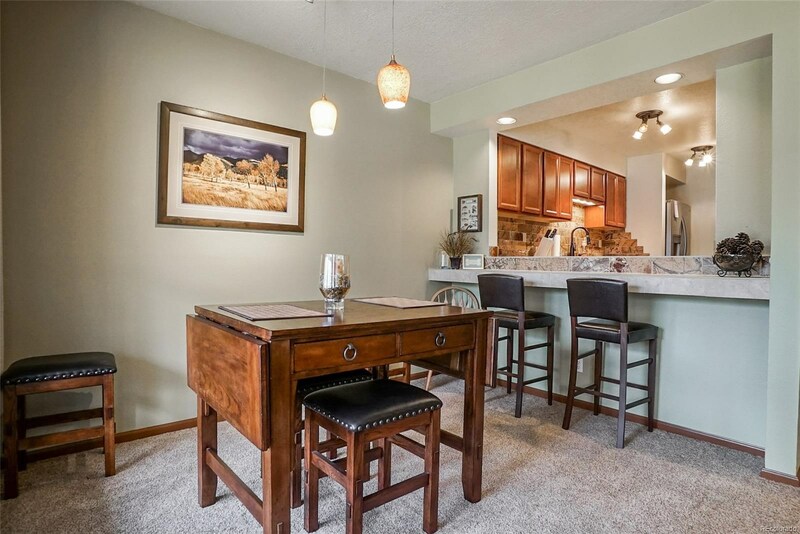 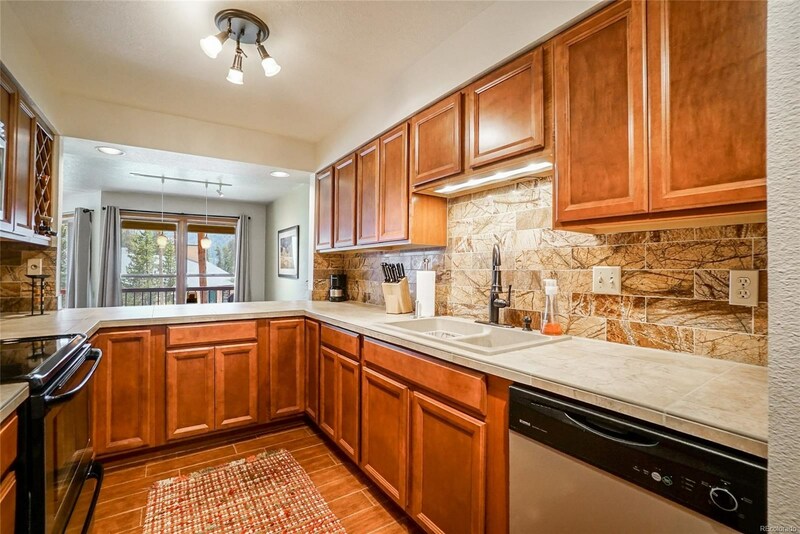 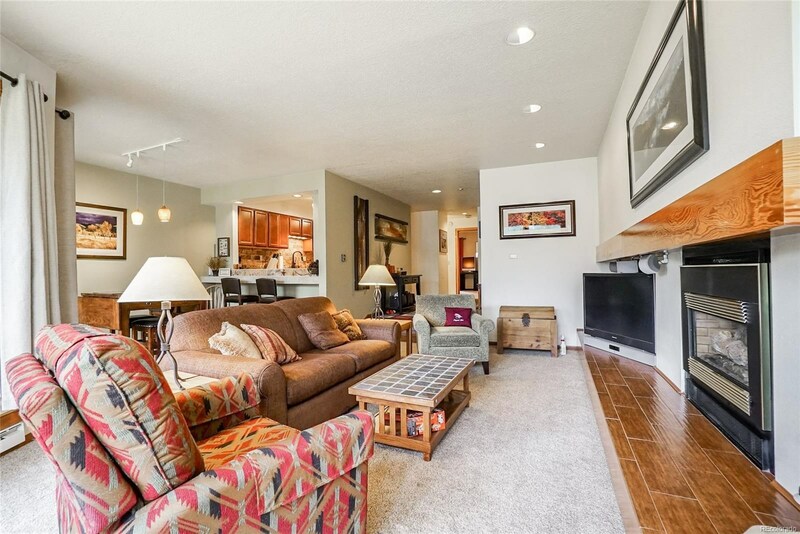 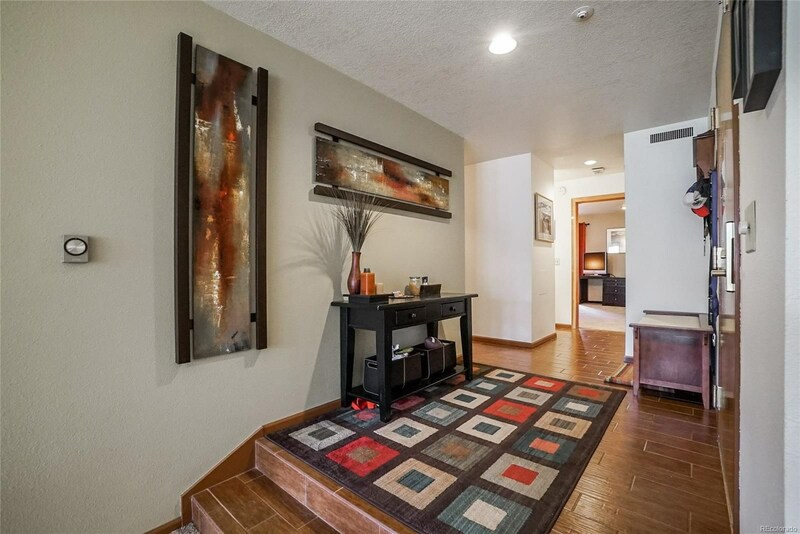 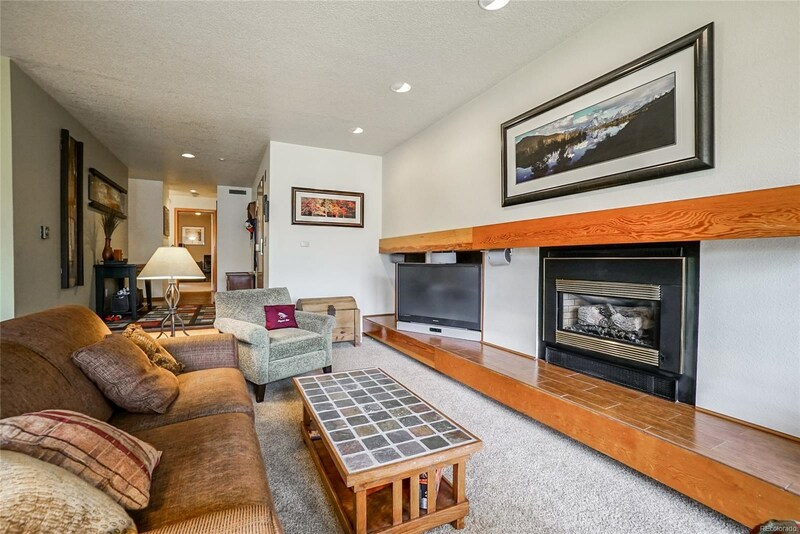 Looking for the ideal getaway condo in Keystone CO? 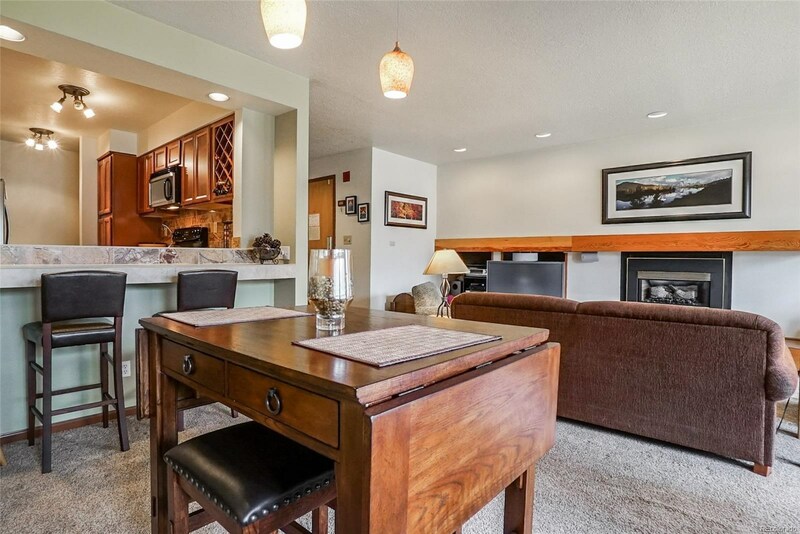 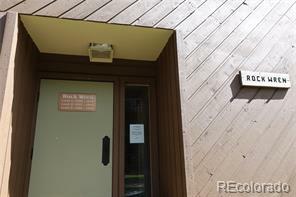 Come take a look at this is spacious remodeled, fully furnished one bedroom Keystone Condo that is ready for enjoyment by a new owner. 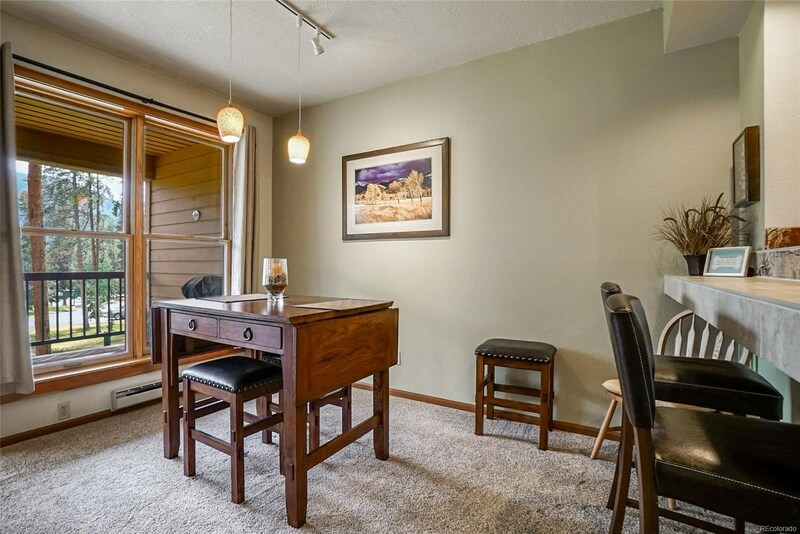 The layout of 966 sq.ft will impress you with living, dining and kitchen providing a great room feel to enjoy with family and friends...The south facing exposure provides lots of natural light...plus Quick Silver complex clubhouse, HOT TUB and POOL...Keystone Shuttle stop takes you to slopes right outside the condo.